It’s a brand New April and We are super excited you all made it into the 4th Month of the Year 2018. By the Special Grace of God, You & I will work into greatness as we step into the Month of April. From all of us at CLPromoters, We say a Loud Happy New Month Of April to all our Fans. 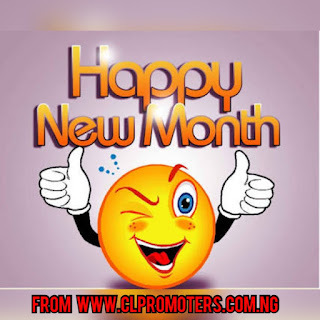 0 Response to "Happy New Month To All CLPromoters Fans, Subscribers And Followers"